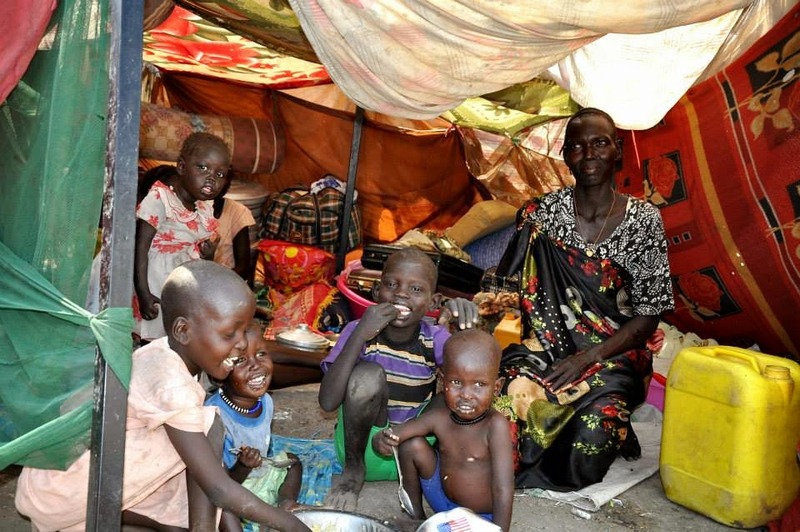 UN - 7 April 2015 – Around 4,500 people have recently sought shelter on the premises of the United Nations Mission in South Sudan in Malakal, Upper Nile state, the spokesperson for the Secretary-General said during a press briefing at Headquarters today. The new arrivals bring the total number of civilians in that site close to 26,000, with a total of 115,000 sheltering in UN compounds elsewhere in the country. That takes the number of displaced people being sheltered in UN compounds to its highest level since the start of the conflict in December 2013. Despite that lugubrious statistic, new displacements of population continue to be reported by the UN’s humanitarian partners in other parts of the country, including 31,000 in Jonglei state, and the total number displaced around the country is around 1.5 million, with a further half a million people forced to flee the country.